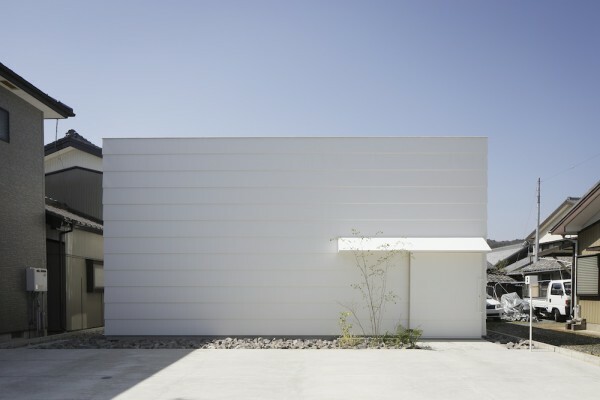 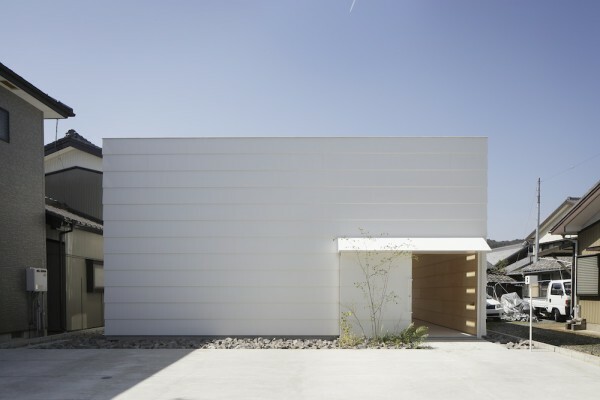 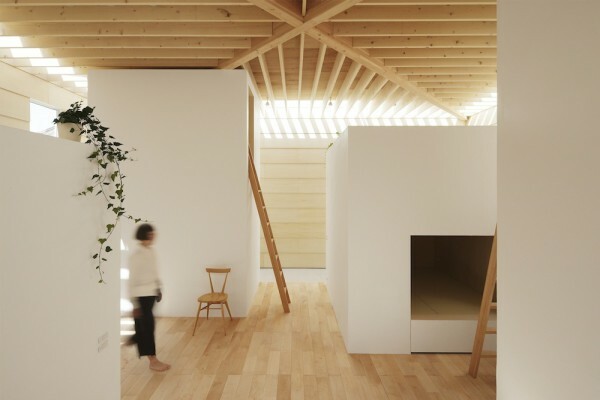 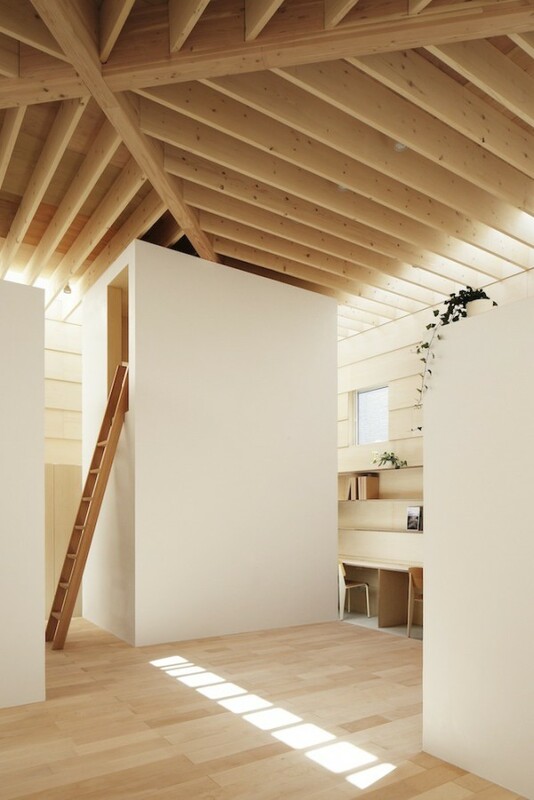 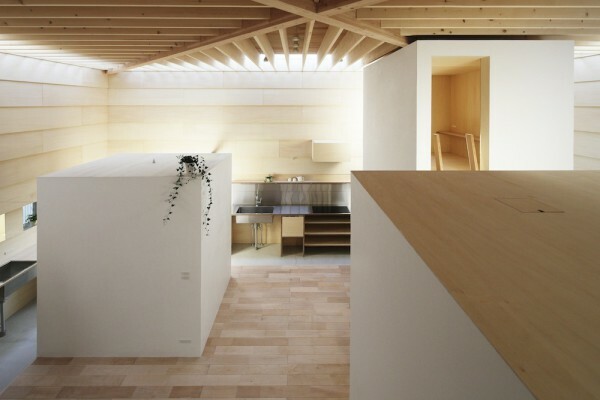 Designed by the Japanese office Ma-Style Architects, the Light Walls House is a beautiful and minimal house located in Toyokawa, Japan. 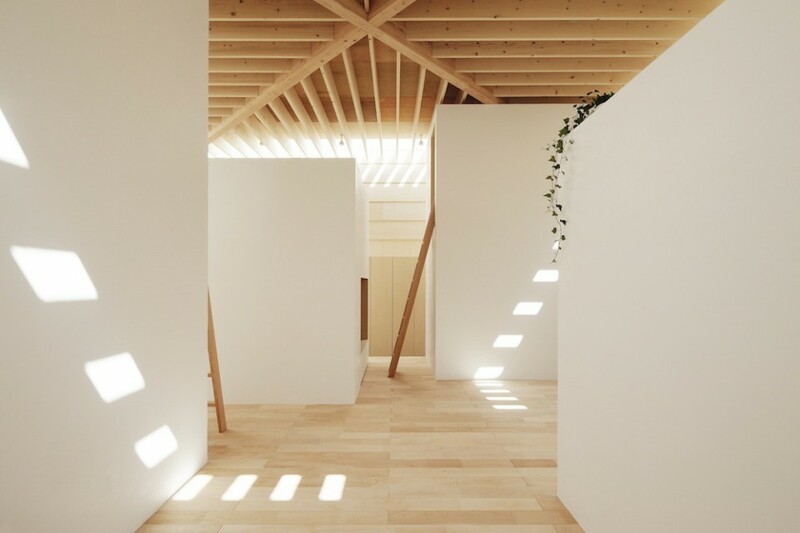 According to the architects, the site is in a shady location and gives an impression of darkness with the houses around intensifying the shadows. 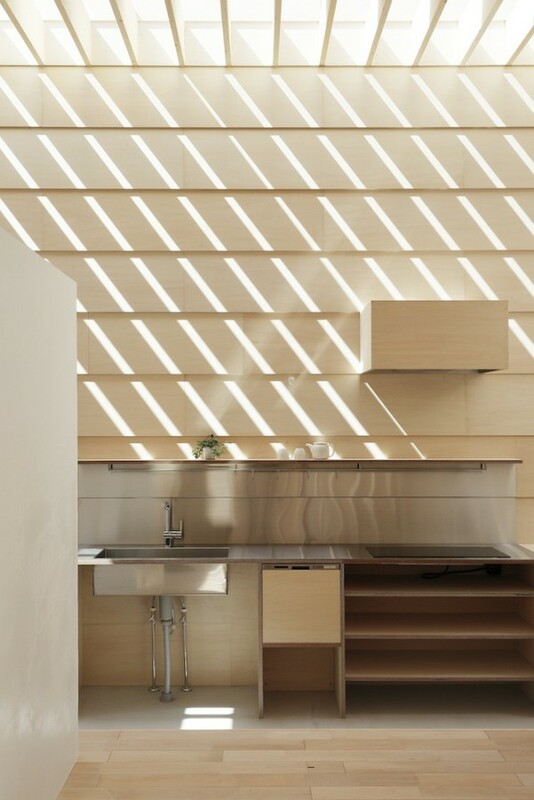 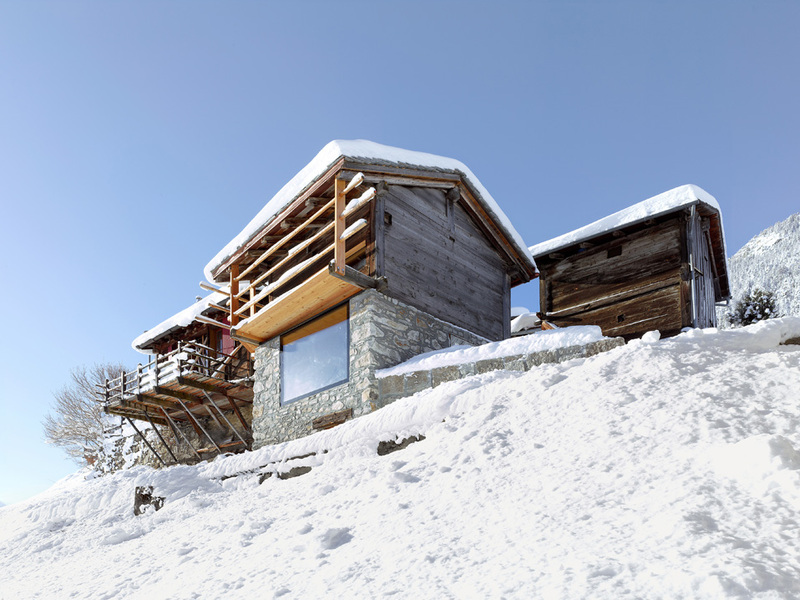 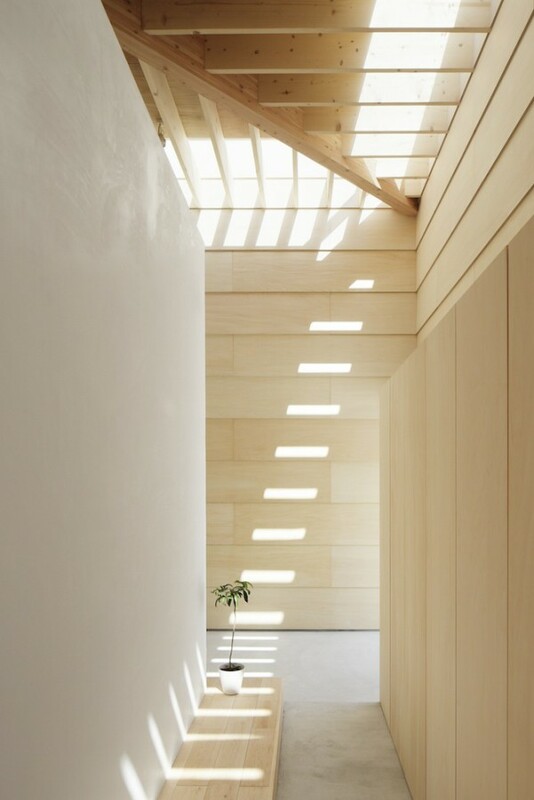 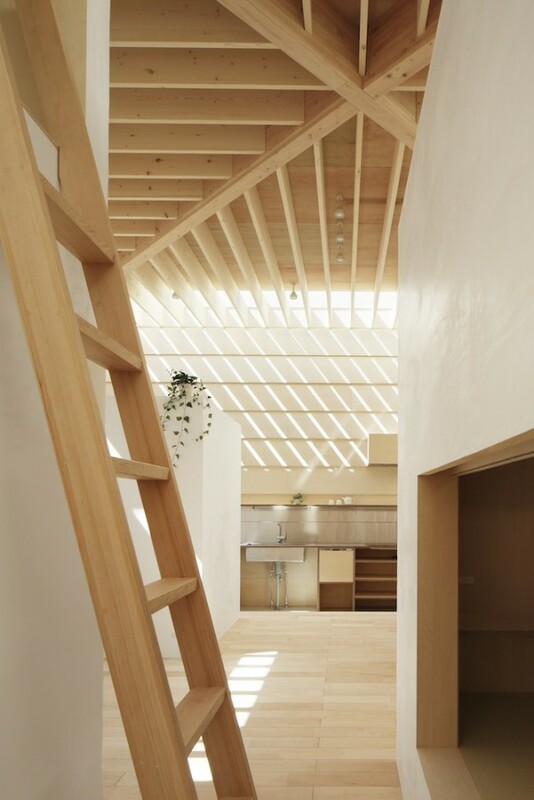 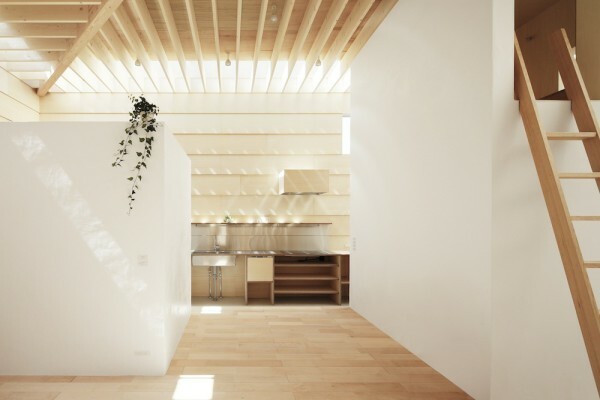 To solve this issue, Ma-Style Architects added laminated wood, sky lights and roof-beams giving the house a nice distribution of natural light by adjusting the way of letting daylight in, creating amazing patterns of sunlight inside.